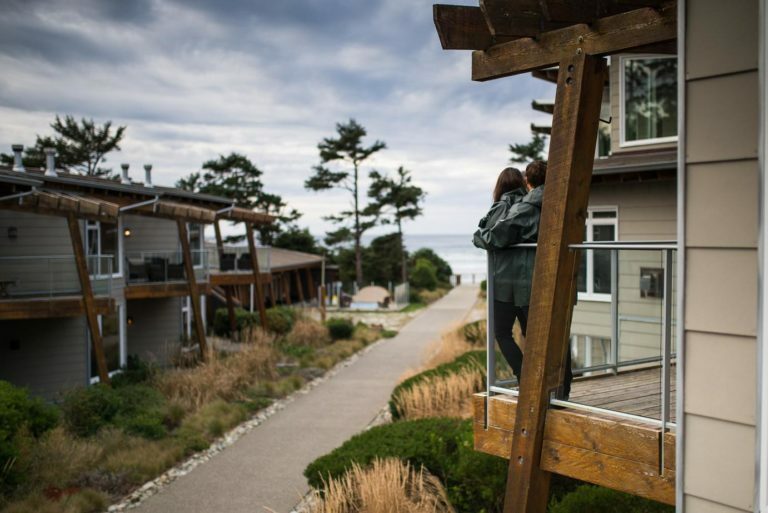 At Cox Bay Beach Resort, where the West Coast of Vancouver Island meets the full might of the Pacific Ocean, nature envelops you in a spiritual way. 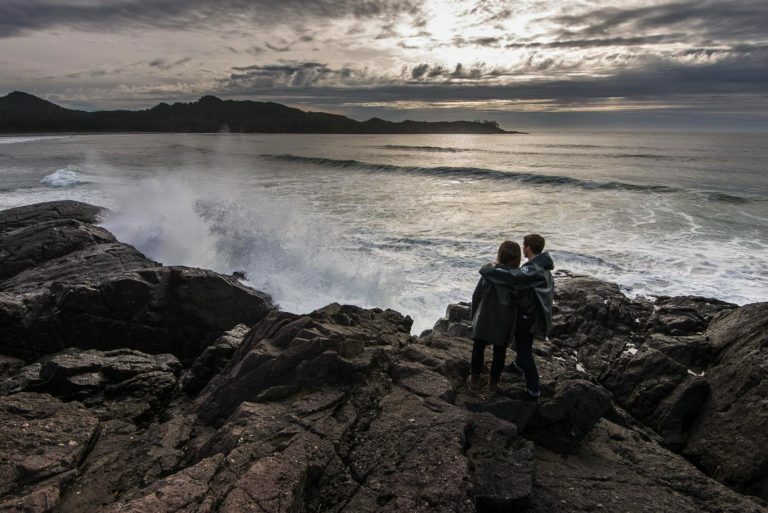 Powerful winter storms inspire awe while summer calm instills a sense of peace and tranquility. Cox Bay Beach Resort offers forty West Coast decor one and two-bedroom beach house suites. 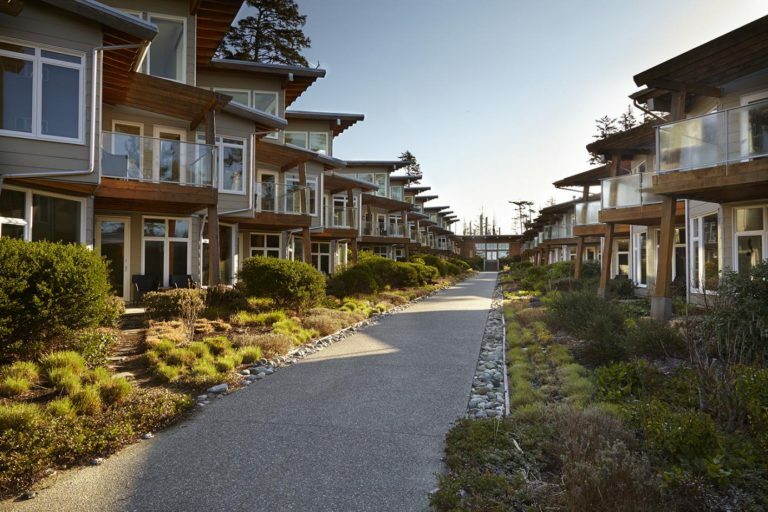 The resort also boasts a well-appointed common-use fitness centre, sauna, outdoor hot tub overlooking the beach, a wi-fi-enabled lounge with an expansive stone fireplace, and an elevated look-out pavilion where guests can sit, read and enjoy the unrivaled views of Cox Bay Beach. Rates are based on quad occupancy (unless otherwise specified). Additional fees apply for additional persons.